German authorities on Tuesday (27 March) issued a final approval for the Nord Stream 2 gas pipeline from Russia, risking higher tensions with eastern neighbours fearful of European energy dependence on Moscow. 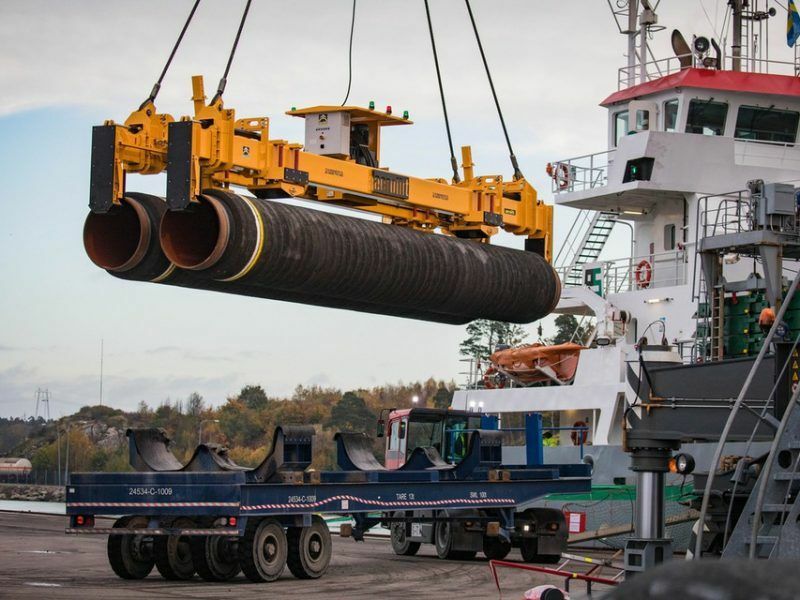 The Federal Agency for Maritime Navigation and Hydrography (BSH) issued the approval after investigating the environmental and commercial impact of the Nord Stream 2 pipeline, the authority said in a statement. The approval from Germany comes amid rising tensions between the European Union and Russia over the poisoning of a former Russia spy in England. EU leaders last week backed Britain in blaming Moscow and started expelling Russian diplomats over the attack. The list includes 22 EU states; Britain led the way by kicking out 23 diplomats. Germany wants to keep up a dialogue with Moscow despite joining Western expulsions of Russian diplomats and must avoid a new Cold War, the German government’s coordinator for Russia said in a newspaper interview. Some 85 kilometres (53 miles) of the 1,225-kilometre pipeline from the Narva Bay on Russia’s border with Estonia to Lubmin in northeastern Germany will run through German territory. Along with a previously issued approval from the mining authority based in Chancellor Angela Merkel’s coastal Stralsund constituency, the permit lifts the final hurdle to construction on the German side. Approvals are still needed from Russian, Finnish, Danish and Swedish authorities. 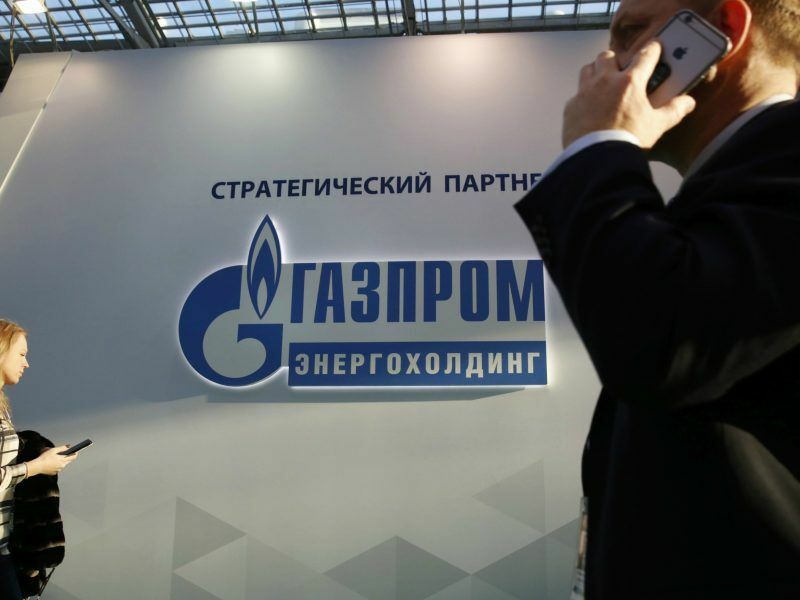 Nord Stream 2 AG, the company behind the pipeline and a subsidiary of Russian state-controlled energy firm Gazprom, said it was “pleased” with the result and hoped to secure the outstanding permits “in the coming months”. 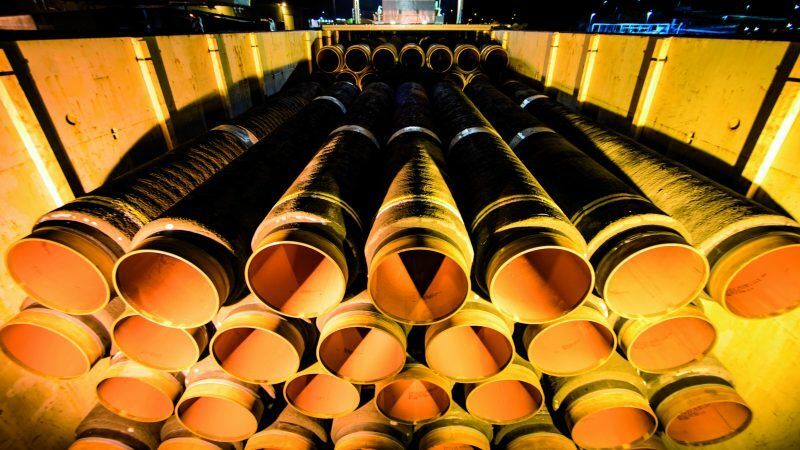 The pipeline project remains controversial in Germany as well as European Union neighbours like Poland and Baltic states Estonia, Latvia and Lithuania, who fear it could be used as a tool to boost Russian influence over the bloc. 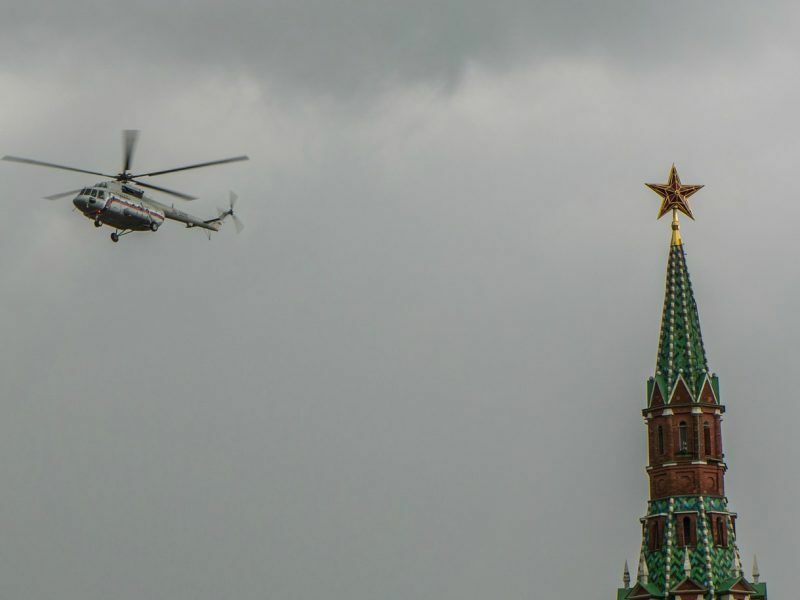 Moscow notoriously used gas prices to pressurise Ukraine during a mounting conflict with its former satellite which saw Russia annex the Crimean peninsula in 2014 – prompting EU sanctions in response. Meanwhile, a rare cross-party alliance of high-ranking German politicians from Merkel’s Christian Democratic Union, the environmentalist Greens and pro-business Free Democrats last month warned against allowing Nord Stream 2 to go ahead. It would “split the EU politically and call into question our solidarity with Poland, our Baltic neighbours, Slovakia and Ukraine, but also Sweden and Denmark,” they wrote in a letter to the Frankfurter Allgemeine Zeitung newspaper. And the European Commission said last year it sees “no need” for Nord Stream 2 as it pursues energy security and diversity of gas supply across the 28-member bloc. Merkel has said she believes Nord Stream 2 is a purely “economic project” with no need for political intervention. Europe’s continuing need for Russian gas – for reasons of proximity and price – is a reality, but it need not leave the EU over a barrel, writes Noah Gordon. At European level, the Commission has tried thwarting the project by issuing a proposal that would put Nord Stream 2 under the legal jurisdiction of the EU. Under the proposed changes to the gas directive, all import pipelines would have to comply with EU rules requiring pipelines not be owned directly by gas suppliers, non-discriminatory tariffs, transparent operations and at least 10% of capacity be made available to third parties. But that plan suffered a blow earlier this month, when the legal services of the Council – representing EU member states – opposed the EU executive’s legislative proposal, arguing the EU does not have jurisdiction over pipelines crossing the Exclusive Economic Zone (EEZ) of member states. The European Commission has proposed to extend EU internal energy market rules to cover offshore gas pipelines. But the legal services of the Council – representing EU member states – has opposed the EU executive’s legislative proposal. The Council’s legal service has now adopted the second part of its legal opinion, dated 26 March. The document, obtained by EURACTIV, says an intergovernmental agreement “becomes necessary to resolve contradicting requirements” when part of a pipeline is not within the EU’s jurisdiction. However, these would require deregoations that are “objectively justified and limited in time” in order to observe the principles of uniform application of Union law and of equality of treatment, the Council’s legal service argued. “The derogation regime envisaged in the proposal does not meet those requirements,” it concluded. >> Read the full document below.